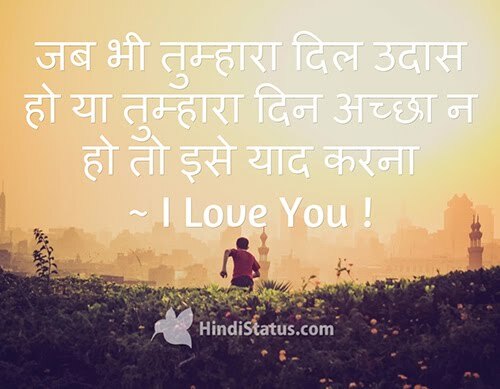 Hindi Status : The Best Place For Hindi Quotes and status Emotional Message love Love Message Missing You Sad Message Remember – I Love You ! Remember – I Love You ! ~ I Love You !